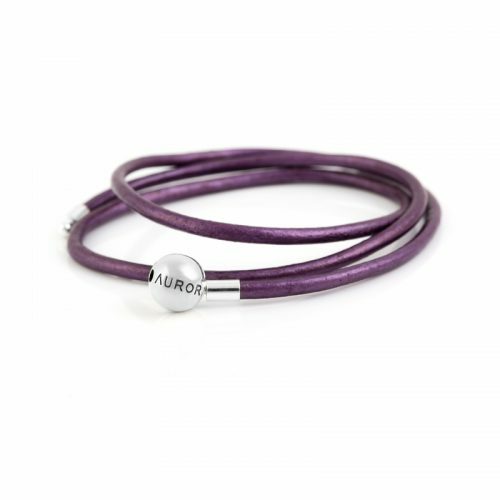 Sterling Silver Aurora Bracelet from our unique Leather Collection. 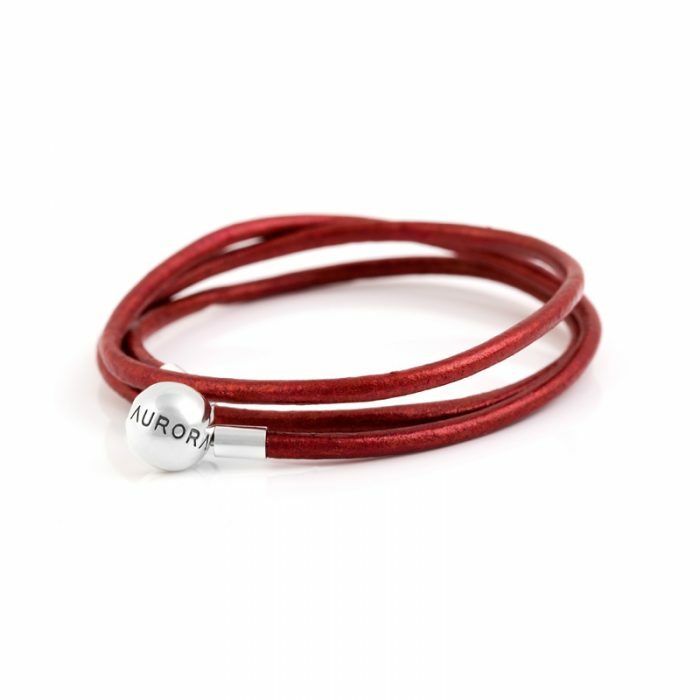 Also can be used as a charm Necklace. Please choose the correct size. 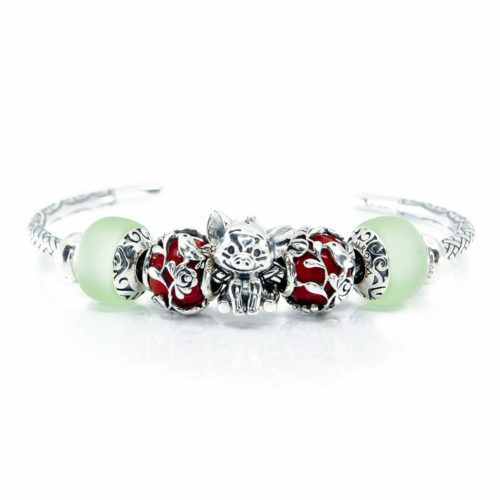 If you normally wear 17 or 18 cm bracelet, then choose 53 cm triple bracelet. 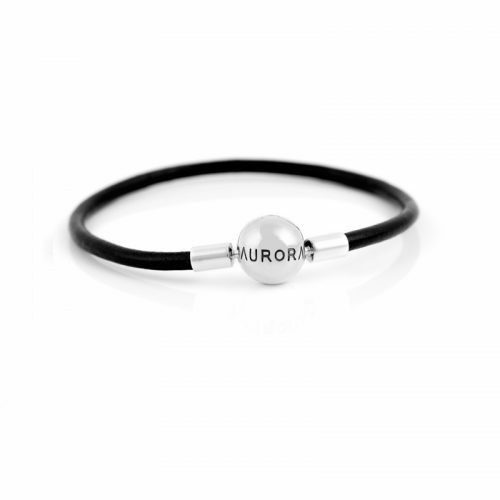 If you normally wear 19 or 20 cm bracelet, then choose 57 cm triple bracelet. 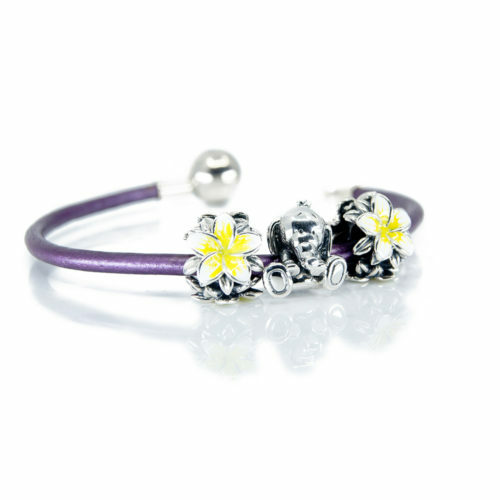 We recommend that the leather bracelets are worn with a maximum of 7-9 charms regardless of the bracelet length. Due to the natural properties of leather, it can expand or contract according to the climate, moisture, heat and/or how it is stored.